Maya Harewood prepares before her race. Harewood won the 400 meter dash at the Birmingham-Southern College Panther Icebreaker. 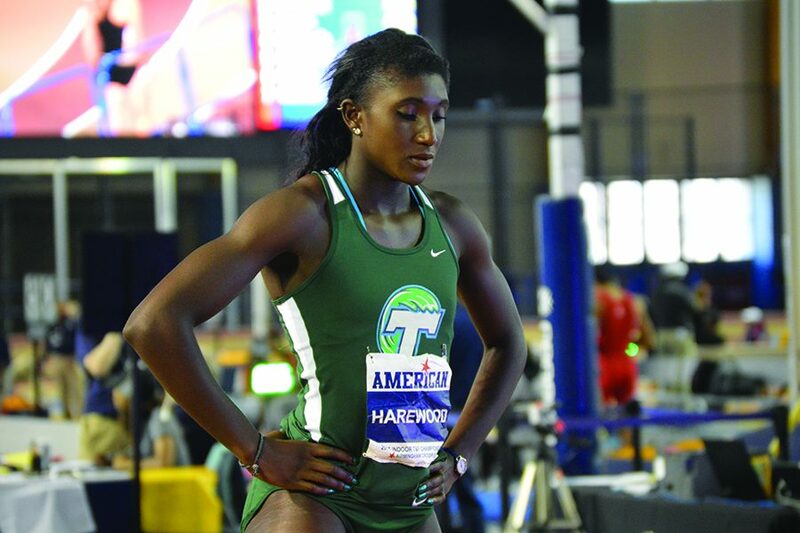 The Tulane track and field team made a strong statement in the meet commencing its indoor season last weekend, setting the tone for the season to come. 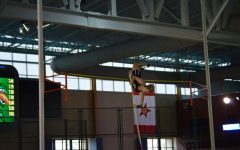 Members of the women’s team set personal records at the Birmingham-Southern College Panther Icebreaker, with junior Rebekah Markel placing first in the pole vault finals. 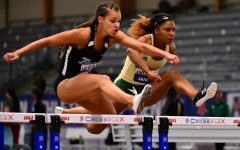 Junior Jessica Duckett placed second overall in the 60m hurdles and fifth in the 400m dash, while freshmen Kristina Leggas and Kyah Loyd also set personal bests in their college debuts. Finishes like these set a high bar for the upcoming spring season. Senior Antonius Prader is looking forward to the chance to reach the highest conference score in history, saying he believes that, with the right mentality, the team can achieve its goal. While the runners are preparing to sprint their hearts out, the field team is also gearing up to set personal records this upcoming season. These athletes hold the same mentality as those on the track team and have learned to always push further when competing. 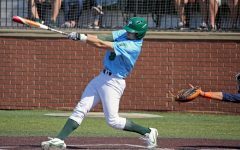 The track and field team faced the loss of senior members last year, but team members are looking to rebuild the team and push to new heights. Markel said she has high hopes for the season and is looking forward to welcoming fresh faces. 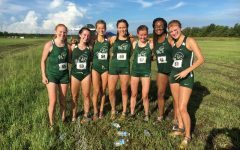 The team will hit the road to compete in the Purple Tiger Invitational at Louisiana State University on Jan. 5. 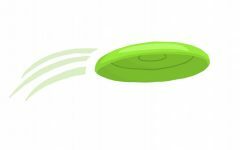 The Green Wave will remain on the road for the majority of the regular indoor season, which will come to a close at the American Indoor Championships in Birmingham on Feb. 23. Team members will host the Tulane Early Bird Twilight Meet on March 2.